Hamburg (renewablepress) - The Nordex Group has received another contract for the construction of a wind farm with large turbines in Sweden. The company is to supply six N131/3900 turbines for the "Slageryd" wind farm for its customer and international renewables company BayWa r.e. The order also includes a Premium Service contract covering 15 years with the option to extend. The customer will be installing the local infrastructure and performing the related electrical work itself. The Nordex Group will be delivering the turbines in summer 2019. Following completion at the beginning of 2020 the 23.4 MW wind farm will be handed over to a fund managed by Taaleri Energia. The "Slageryd" wind farm will be built in Jönköping county and is the first project by the Nordex Group in the south of Sweden for many years. Nordex has already realised seven projects totalling 110 MW with BayWa r.e., in Germany, the US and Poland. 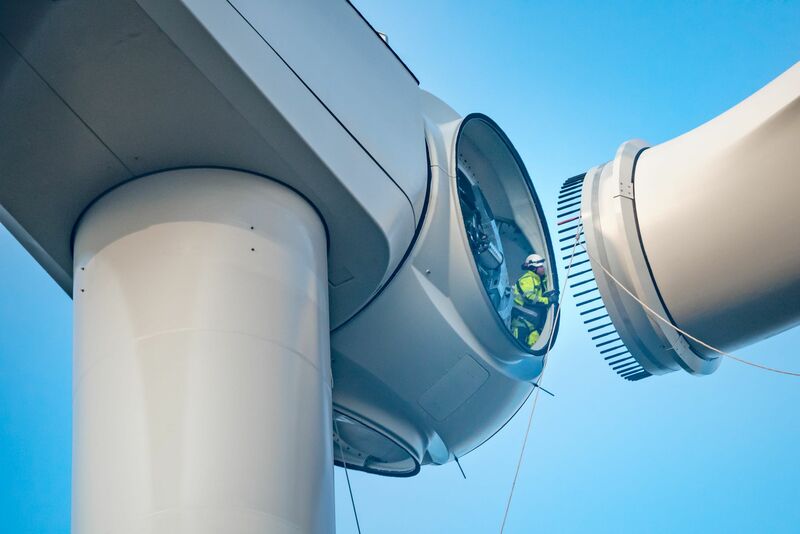 Nordex is also familiar with Taaleri, the final customer: since 2013 the company has supplied Taaleri with turbines with more than 260 MW for several wind farms in Finland.